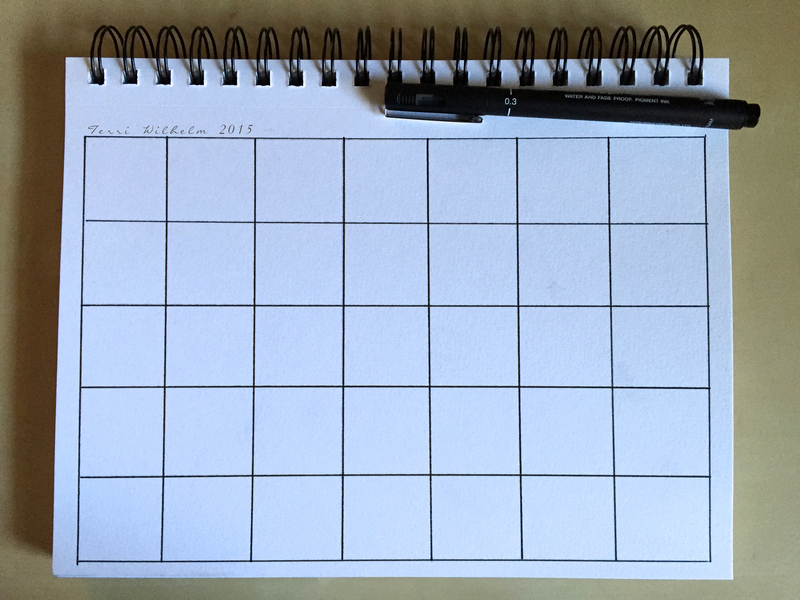 I drew my template for April, so now I’m ready for a new month of fresh doodles. Thanks so much, my friend! 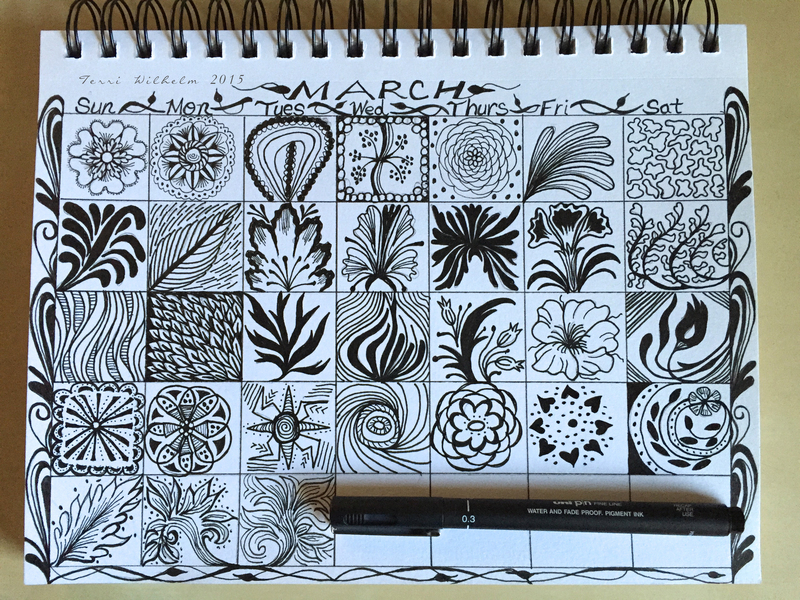 It’s a fun page to work on each month.